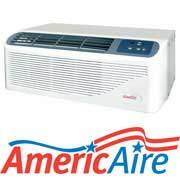 Clearance AC Packaged Terminal Air Conditioners (PTAC). 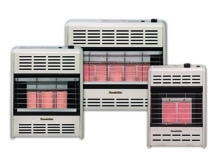 We have a variety of configurations: cool only, heat pump, or cool only with electric heat. Made popular in the hotel and motel industry, PTAC units mount near the floor and are very durable and easy to operate.